A diesel particulate filter can be quite expensive to replace. Contact Prime Drive Car & Van Rental / Shalfleet Garage for cost-effective DPF cleaning across the Isle of Wight. We have the necessary equipment and software to carry out these tasks at a considerably lower cost than that of a complete DPF replacement. 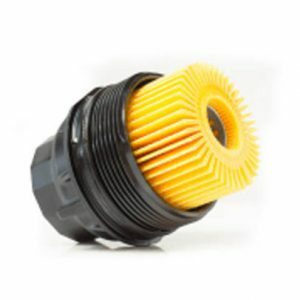 What is diesel particulate regeneration? 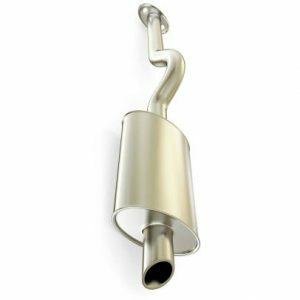 A DPF is designed to remove soot from the exhaust of a diesel engine, and it usually removes about 85% of the emitted particulates. The engine is set to run a certain way when the filter load reaches a pre-determined level, which will oxidize the particulates at relatively low temperatures. This is known as ‘filter regeneration’. If the filter stops regenerating, you may see the EML (engine management light) turning on. This is indicative of a fault and you should consult a professional at the earliest opportunity. Do you own a diesel car? You may need to get your vehicle’s DPF checked. Contact Prime Drive for a quality and reliable service.